Lovely profile. 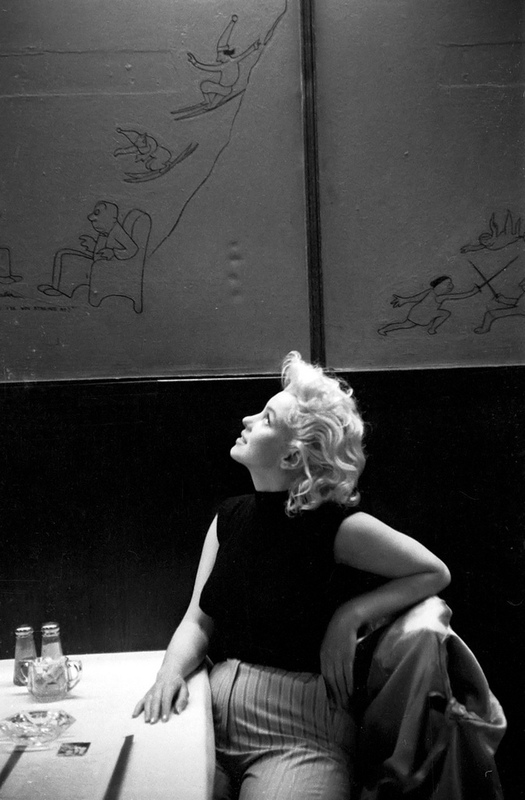 Are those James Thurber drawings on the wall behind her? It would be about the right era. I’d be curious about that.